Sonic branding Dubai. The power of music and sound transcends language, culture and all things visual, which makes sonic branding a huge part of the promotional game for many companies. For example, anyone anywhere in the world can hear the simple tune “I’m Lovin’ It” and instantly think of McDonald’s (in fact, Justin Timberlake wrote a track around the original five-note jingle). The process of “distilling a multimillion dollar brand into a few seconds of sound” can be long and challenging, but it pays off–sonic branding signatures can be more recognizable than company logos or spokespeople. We are the leaders in producing sonic branding Dubai. We have created iconic sonics for Du, Etisalat, Emirates, RTA, STC, Emirates NBD to name just a few!. Sonic branding Dubai. The power of music and sound transcends language, culture and all things visual, which makes sonic branding a huge part of the promotional game for many companies. For example, anyone anywhere in the world can hear the simple tune “I’m Lovin’ It” and instantly think of McDonald’s (in fact, Justin Timberlake wrote a track around the original five-note jingle). The process of “distilling a multimillion dollar brand into a few seconds of sound” can be long and challenging, but it pays off–sonic branding signatures can be more recognizable than company logos or spokespeople. We are the leaders in producing sonic branding Dubai. 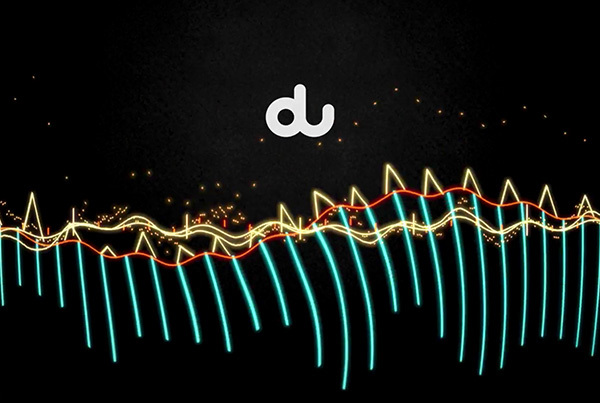 We have created iconic sonics for Du, Etisalat, Emirates, RTA, STC, Emirates NBD to name just a few!. 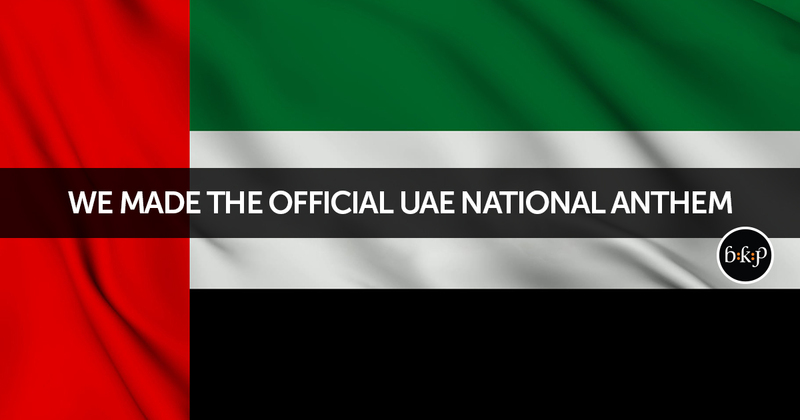 We made the Official UAE National Anthem!